twenty-three/thirty, Kelsey’s most recent chapbook, is a culmination of the work she created for the 2017 National Poetry Writing Month. Each year in April, poets around the world commit to writing one poem a day for thirty days. In April 2017, Kelsey reached a new goal of twenty-three poems, diving into the utility of magic, the disillusioning of romance as we move through our twenties, and the first few steps of writing on living with a disability. She also plays with her favourite form, the haiku, to pierce at the heart of things in few syllables. To order, contact Kelsey by way of the Contact Page. 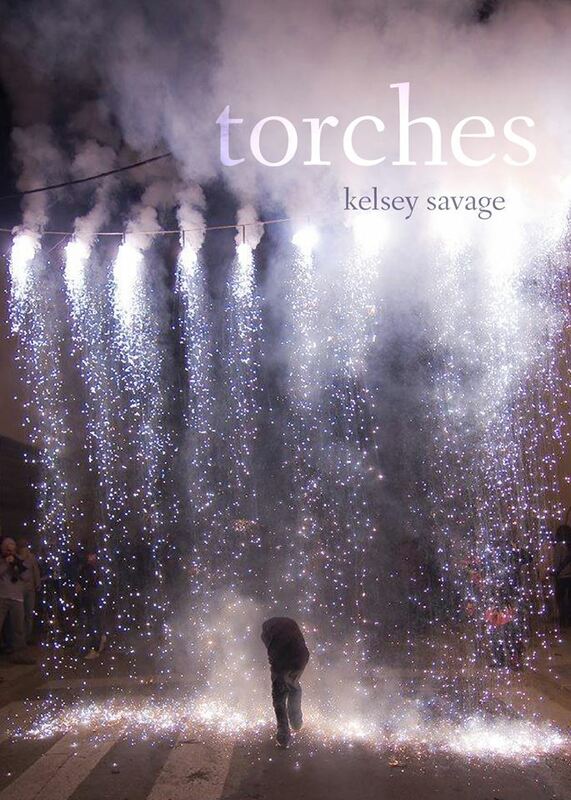 Torches was launched at her Vancouver Poetry Slam feature on December 30th, 2013. Named for the torches you hold for those who don’t hold them back, this chapbook features eight pieces never before seen in print, including Scrap Metal, featured in Lola Frost‘s Long Form burlesque performance at the Rio Theatre on November 30th, 2013. Cover design by Pomona Lake. 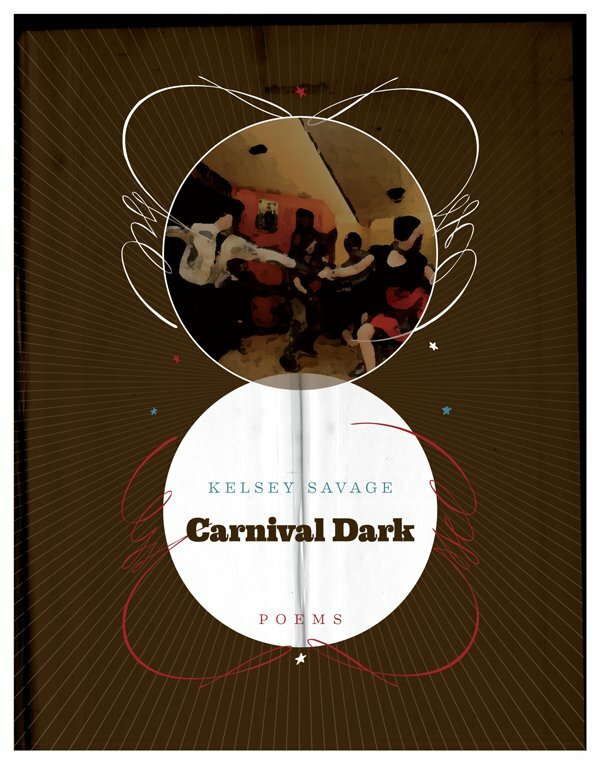 Carnival Dark, launched at Kelsey’s Vancouver Poetry Slam feature on January 26th 2011, was a reimagining of its predecessor, Carnival Wire. Named for a line in the opening piece In Our First Month, a poem written as an homage to Simon Armitage’s In Our Tenth Year, the chapbook revisits VanSlam favourites and explores new work Kelsey developed while working on her Creative Writing Associates’ Degree at Langara College. The chapbook’s final poem, Ellipses, was covered by Sue McIntyre at her Vancouver Poetry Slam Feature on July 12th, 2010. Cover and interior design by Five Seventeen. Cover photo of Vancouver Lindy Hop dancers Robert Hein and Eileen Jones, taken by Kyle Murray, used with permission. Cover photo modified by Martin Lunatech. 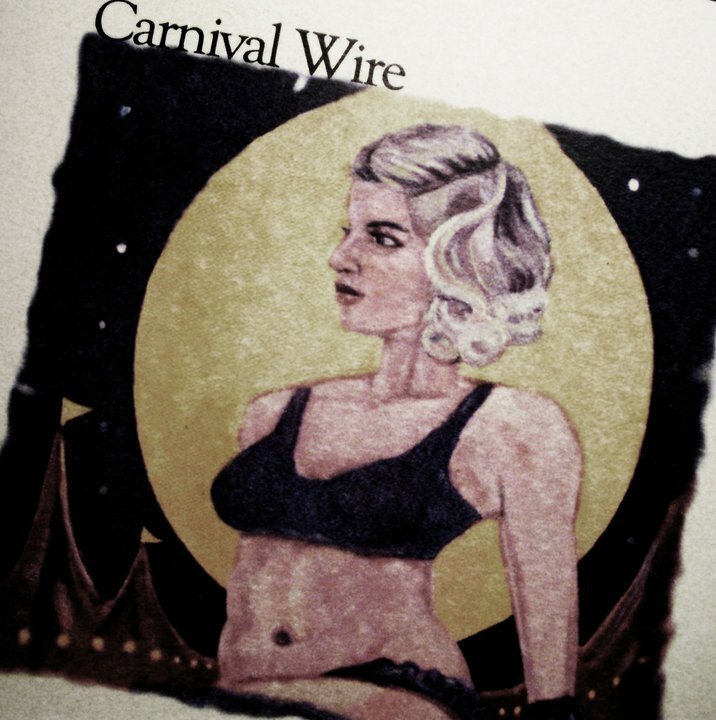 Carnival Wire, Kelsey’s debut chapbook, was launched at a collaborative performance with Scrapp Trio at Cafe Deux Soleils on July 20th, 2010. Featuring Laundry Day, Ellipses, Darling, I Loved the Length of You and Stars, this chapbook was a definitive beginning in striking a balance between stage and page poetry. Cover illustration by Whitney Lesiuk.